A comprehensive, profound and immediately accessible book which opens the way for all to increase their understanding and develop their practice of prayer. 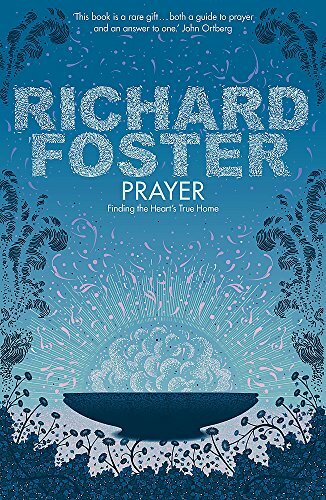 Richard Foster explores the riches of the historical classics of prayer as well as his own personal experience and roots his teaching in scripture. No one who reads PRAYER will remain unmoved; all will find encouragement within its pages.